This paper aims to present new denoising method based on thin-plate splines (TPS). The proposed approach is based on the general TPS denoising , however, its unfavorable smoothing of edges and details is suppressed by introduction of a weighting approach applied locally. The performance of the method is shown and compared to the original TPS denoising. 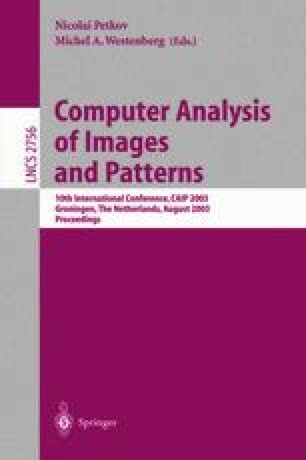 The application of the method for denoising of infrared images of old paintings is presented.